Here is a small News video about Sakkra trying to colonize a planet guarded by a spaceMonster for the seventh time. "Nice pictures, nice UI, balance and a good AI" © "This is no mine, it's a tomb!" Svetlana looks like she came from C&C . 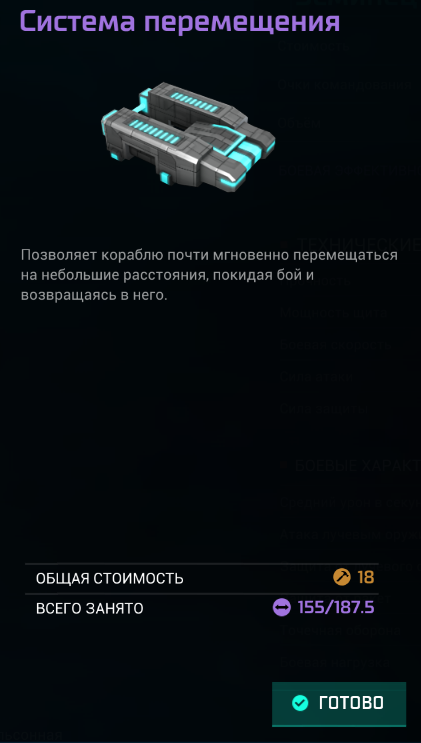 Also what "skoro" means in the title, "comming soon"? It might be their way of rendering the race name, Sakkra? Bolt Falcon, Thunderhawk, Storm Eagle, Kaminari, Mjolnir - Fleet of the Human Alliance, led by Aleksander Storm. No-no. Sakkra sounds exactly as it is in English. "skoro" means "soon". And you may notice the number 26, which is self-explanatory. C&C... yeah ! Edited by JeanBaptisteEmanuelZorg, 20 February 2016 - 08:23 PM. I see only 2 slots each for core, weapons and for specials. I wonder if this is hull related because it seems a bit constrictive. 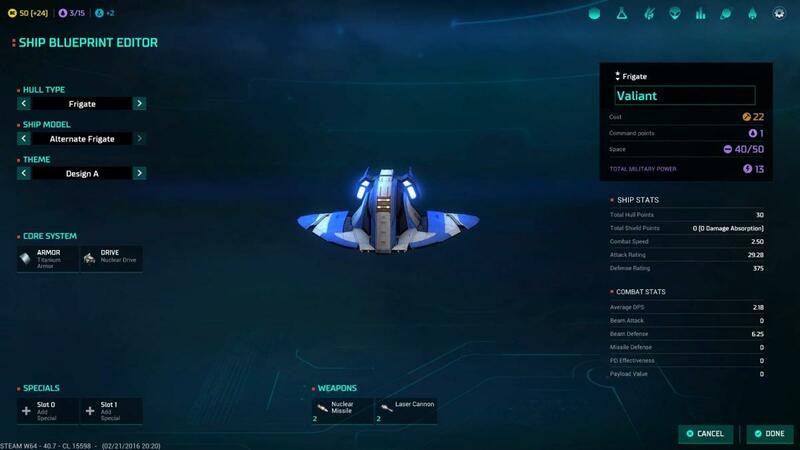 If there can only be 2 core systems for every ship size, does it mean you can either have armor or shields? Edited by Vahouth, 23 February 2016 - 09:38 AM. Depends on a ship size. This set (number) of features are for the smallest class. Edited by JeanBaptisteEmanuelZorg, 23 February 2016 - 10:29 AM. Personally hoping that the weapon slot limit is just for unique weapon types- the way it looks, I'd say that's all they are, but appearances could be deceiving. It certainly seems like that design could have any number of Laser Cannons and/or Nuclear Missiles stacked into their respective slot, and I'd be more than happy to work within that sort of system; technically, I already limit the number of unique weapons and such based on ship class, anyway, in MoO2. This device allows ship to teleport on a small distance leaving or entering combat area. Subspace Teleporter: Allows a ship to execute a hyperspace jump of up to 20 squares. The jump does not change the ship's direction; it must rotate normally to change facing. That is pretty much exactly what it does. It is sad to say, but Mr. Zorg is missing after he's departed on his spacecraft to meet Plavalaguna at the luxury cruise ship. ...and then, blow up the cruise ship? The MOO2 SST allows for a jump of minimal 20 squares and it could be more if you have a ship that has a combat speed of >20 squares. So i am curious what was implemented in moo4 here; up to 20 squares, minimum 20 squares or exactly 20 squares? I don't think distance is measured in squares anymore. no? how is distance measured then, in seconds? There must be some kind of units, meters, AUs, parsecs whatever.. I will be among you... soon. Master of Orion: Conquer the Stars → Feedback & Suggestions → Any news on CtS:MOO ? Is it all over by now ? Perhaps The CtS2 ?